Dental implants are a replacement option for missing teeth. They provide a fixed alternative to removable partial or complete dentures. Implants can also provide support and stability for removable dental appliances. Dental implants are artificial roots and teeth that are surgically placed into the jaw by a dentist or periodontist. The artificial teeth attached to implants are very natural looking and often enhance or restore a patient’s smile! 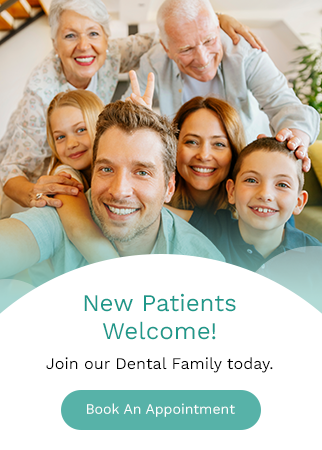 If our dentist believes that a dental implant is right for you, we will refer you to one of our knowledgeable partners in the community to schedule your procedure.